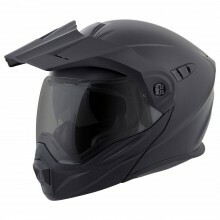 Scorpion USA is, first and foremost, a helmet manufacturer. 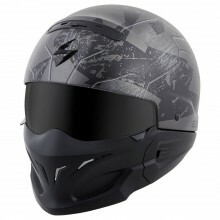 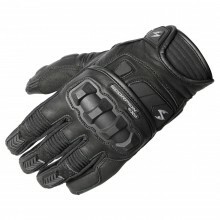 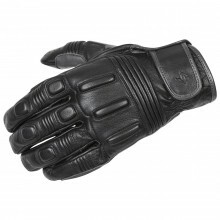 While Scorpion USA does offer other protective gear, including gloves, accessories, and casual wear, Scorpion is a company based on building good, solid protective helmets at an affordable price point. 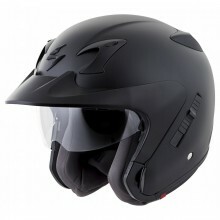 Scorpion motorcycle helmets straddle the middle of the road when it comes to features and price; with higher-quality helmets than some entry-level price points, but without the quality and features of an Arai or Shoei helmet. 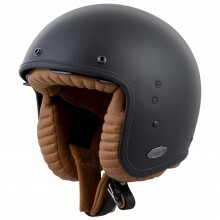 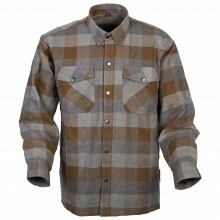 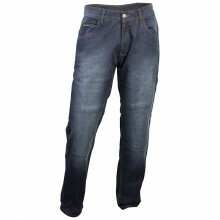 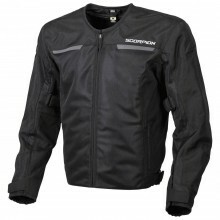 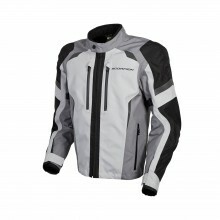 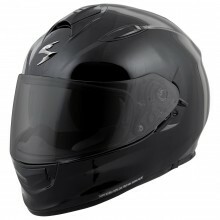 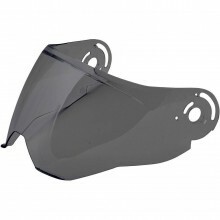 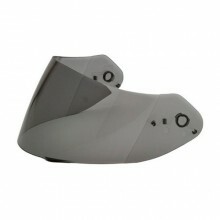 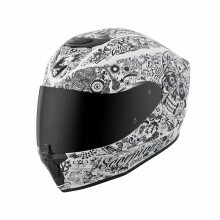 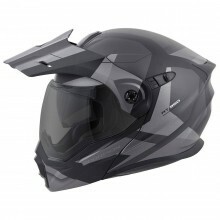 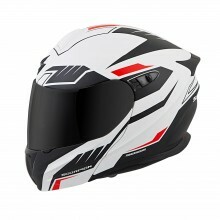 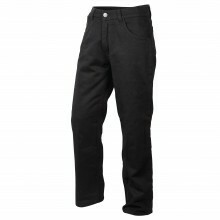 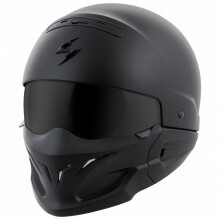 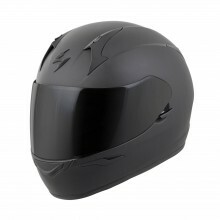 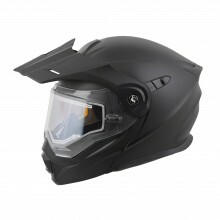 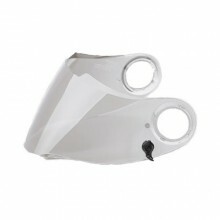 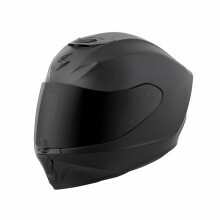 FortNine carries Scorpion half, three-quarter and full-face helmets for motorcyclists engaged in every type of riding. 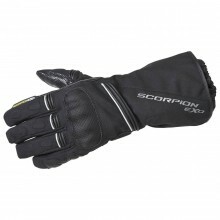 Speaking of riding – Scorpion riders include Chris McNeil, Josh Borne, Don Taylor, and many other talented motorcyclists. 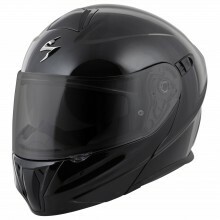 Scorpion riders run the gamut from racers to members of the freestyle/XDL circuit; and Scorpion helmets include a broad range of styles suitable for all types of motorcycle riding.